Harry “Houdini” Redknapp who has been one of my favorite managers since his days at West Ham has taken Portsmouth to the top of the table! Pompey has played great this season and the acquisitions of wily veterans Kanu, Sol Campbell, David James and Andy Cole will make Pompey a power all year long in the EPL. 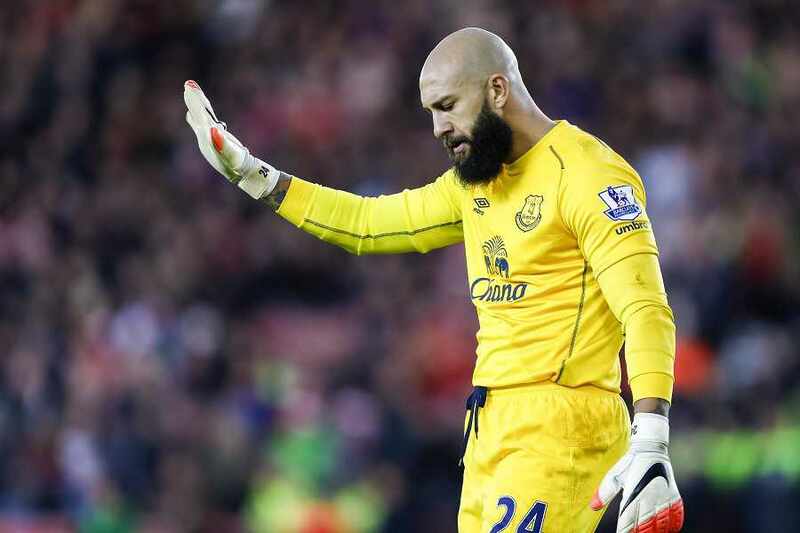 Tim Howard got beat twice by Austrian midfielder Paul Scharner but otherwise played well in a draw that kept Everton from moving atop the table. Claudio Reyna was an unused substitute but did not play. DeMarcus Beasley was also a substitute who made his city debut in minute 35. Beasley had a few dangerous runs down the left side, particularly late when City had fallen behind and was desperate. Brad Friedel was solid goal, conceding only an own goal, and a goal to Joey Barton. Spurs woeful star continued. Carlos Bocanegra ended up starting this game in midfield following his late game heroics the previous week as a substitute. Brian McBride started and was subbed out in minute 65. Another outstanding game from Bobby Convey as Reading is now fifth in the table. Convey set up Kevin Doyle’s goal by pushing the ball down the left side and playing a nice ball into space for Doyle. Marcus Hannehman had a solid game as well. Jay DeMerit came on as a substitute at halftime and gave Watford a spark by drawing several fouls and helping organize the back. Watford is still looking for its first win of the season. I recall Portsmouth being interested in Donovan on transfer a while back. Too bad his comfort level only extends as far as last-place L.A.
Kartik…….you probably did not read this stateside but Redknapp along with Allardyce have been fingered by the BBC for tampering with players and breaking rules for transfers. Perhaps that is why Pompey has suddenly become a top side with top talent after years of flirting with relegation. I should add the fact that someone of Sol Campbell’s stature would leave Arsenal to play with Redknapp at Pompey indicates he must have been cheating. The story has been widely reported on Yahoo!’s web site and by Fox Soccer Channel on cable TV which shows Sky Sports News. Us Yanks aren’t quite as ignorant as you seem to think we are.